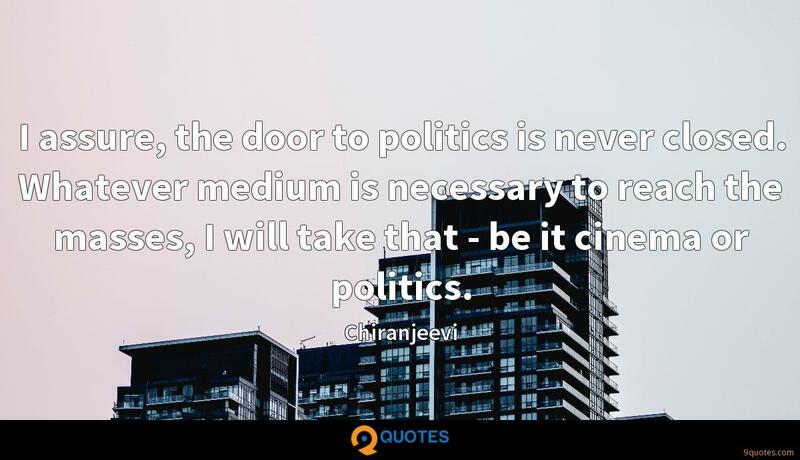 Chiranjeevi Quotes. 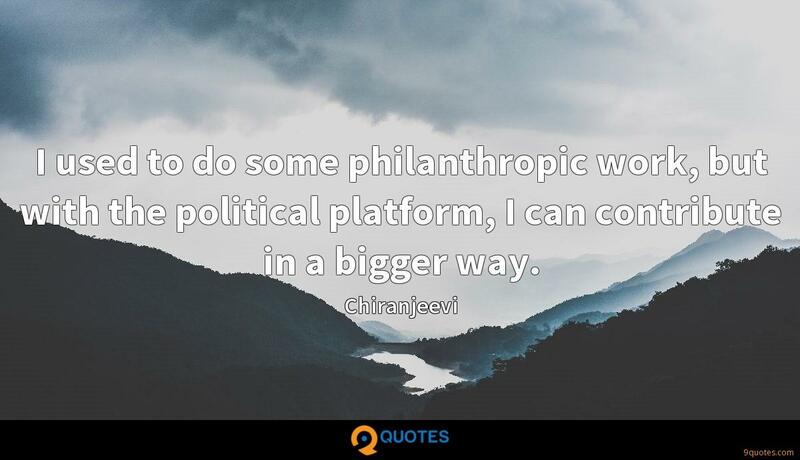 9quotes.com, 2018. http://www.9quotes.com/quote/chiranjeevi-593481, accessed 20 April, 2019. I believe social media gives away a lot to people. I got this impression long time back when my friend was on Twitter, and he got trolled because he posted his opinion about something. He was very upset about it, as he didn't expect that people will reply in such a nasty way. Comics creators are generally screwed in life: Most of us who are fortunate enough to do comics full time - which is very few of us - will literally draw until we die because we have no employment structures intact for retirement, much less insurance!